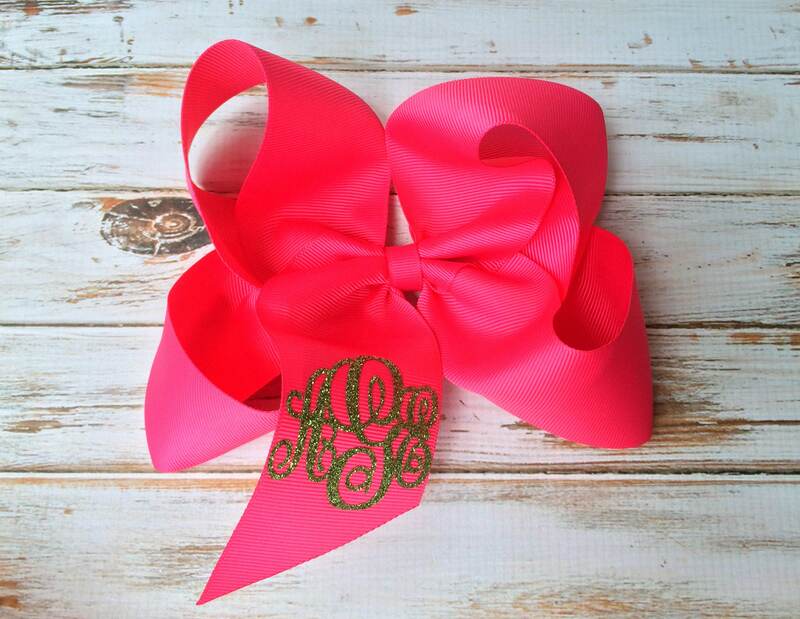 Our monogrammed boutique hair bows are the perfect personalized hair accessory for little girls! 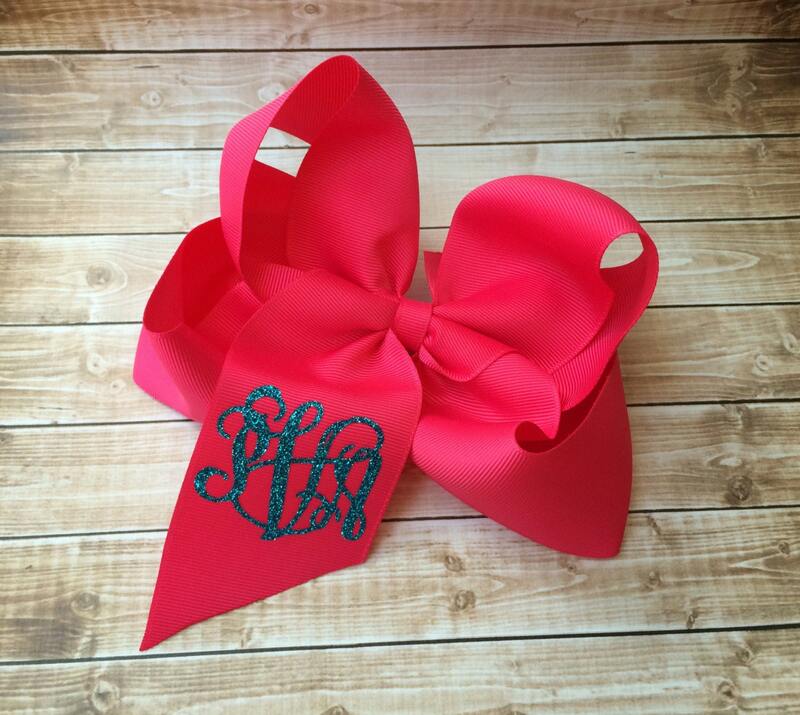 We custom make your boutique hair bow with your monogram or name in the color combination of your choice. A boutique hair bow is the perfect accessory to complete any outfit, and we offer a huge selection of ribbon colors and monogram options! 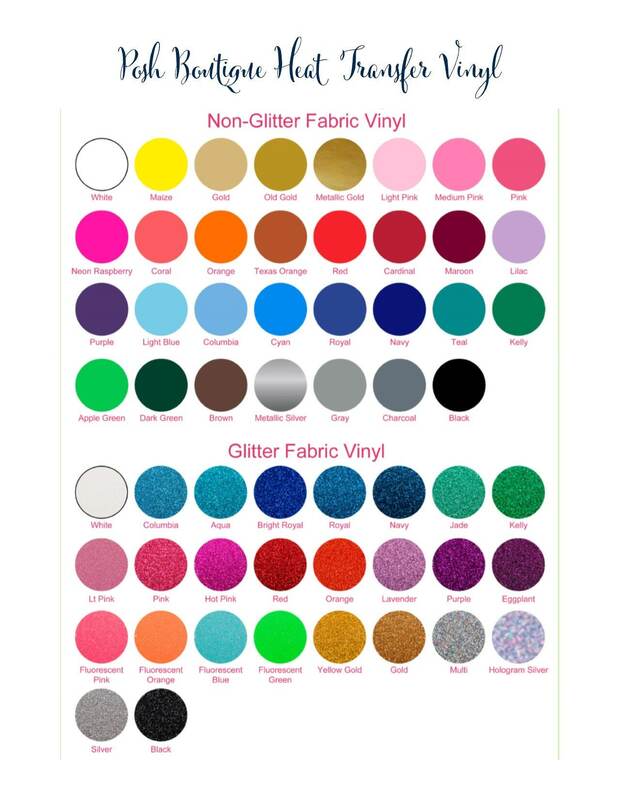 We offer bulk order discounts! Message us for your coupon code for orders of 5 hair bows or more! 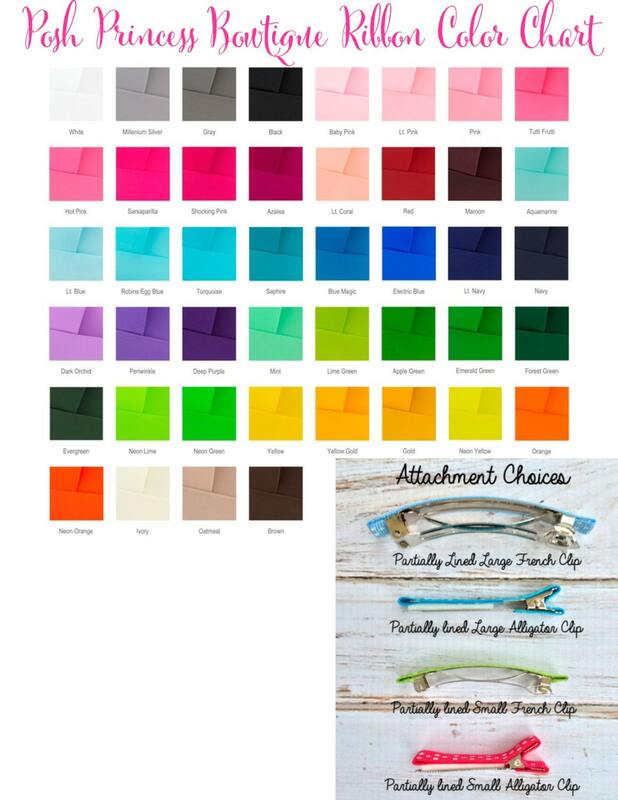 First, be sure to see all five listing photos for ribbon color and hair clip choices, monogram font, and monogram color options. Next, make your quantity, font, and hair clip selections from the drop down menus. Hand sewn hair bow measures 6", and is made of super wide 2 1/4" grosgrain ribbon. 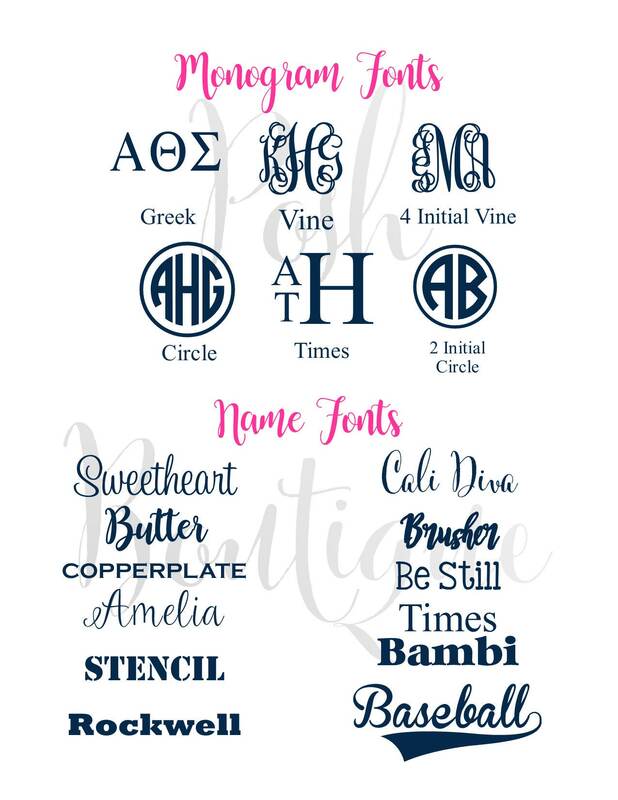 We monogram with professional grade heat transfer vinyl and commercial cutting machine and heat press. Please feel free to contact us with any questions when ordering, to request your group or bulk order coupon code, or for anything at all! We're happy to help! So adorable, perfect for my 2 year old!